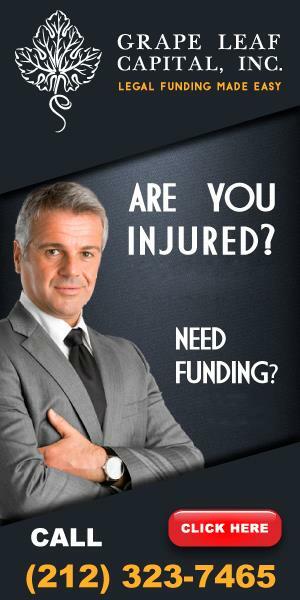 This blog was started by the two lawyers, Goldberg & Finnegan who used to own a law firm. However, they had practiced much enough and they thought it would be good if they take a break and start something else. Their much zeal and love about the law made them to start this blog which enshrines all the parameters and aspects of law. This blog covers their major area of practice and they have been classified as the most outstanding lawyers every year. Today they stand at a very good position because their blog has millions of visits as people are trying to find the solutions pertaining their issues. The blog covers about all marriages and divorce issues. It also covers the traffic and road rules for all the drivers and car owners to read so that they are not in the wrong side of the law and face disciplinary action. 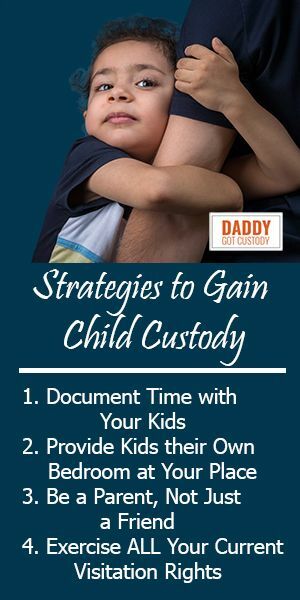 The blog also contains the most appealing information about the customary and child custody laws something that has been classified as family law for long. Visit it today and get the most outstanding information regarding your issue and get the way forward as it is required by the law.